The work that will read are in synthesis, the way the author found, via some mysterious inspiration, to honor in black and white, the memory of a gifted one who filled with happiness and love with his music and art the entire humanity. 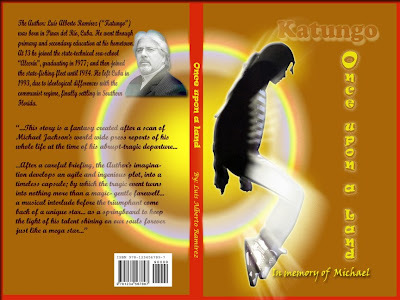 To the author, the hero of this book deserves more honor and recognition; it is not enough a faint reminder of his life in some drawer or discotheque while unjust not proven accusations blur the great work of love this artist achieved in his short fruitful life. 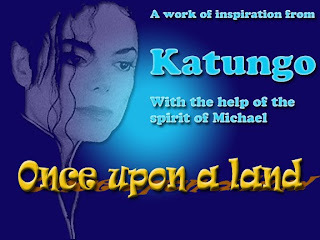 This story takes place during eternity of a few moments, just after the “King of pop” abandons our dimension. To the eyes of author, the vanishing of this artist is nothing more than a gentle farewell, a see you soon, a void to fill in short notice; the necessary incubation of a talent and the triumphal come back of star. Here the author develops a moving, fantastic plot, which works as a springboard to keep the light shining and continue nurturing our souls until the end of time.